The Awakened Living Project has now run for an entire month and we're in the home stretch now with two weeks to go... and the project is really coming alive! 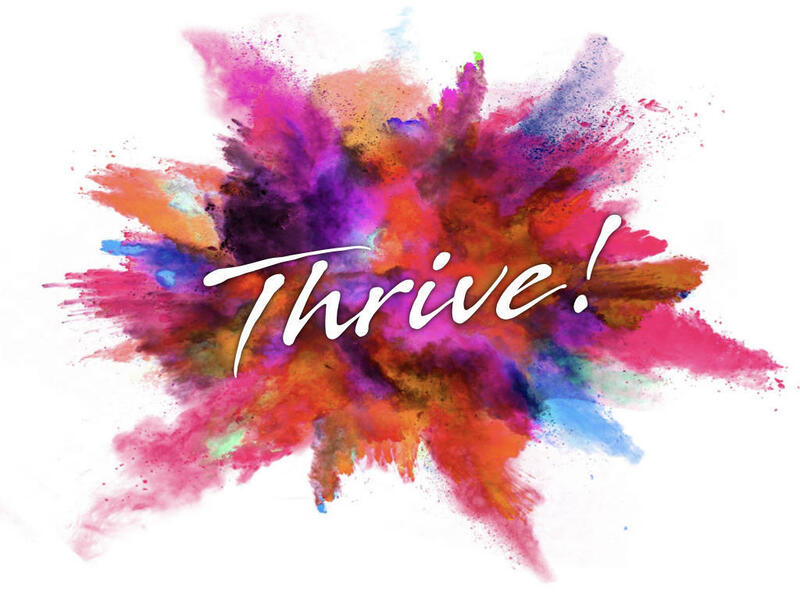 This past weekend was our first attempt to create a New Eden 'Thrive' Experience, a space to drop in, connect, build friendships and awaken in community. First, we lucked out with the amazing weather. Second, the people who came were awesome, third: the circles were spectacular, the land was happy and the whole experience felt like coming home. Yay! It was a like being in a retreat. But it wasn't a retreat... it was something much, much more. We're birthing something new, something different, something that doesn't exist anywhere else on planet Earth and we want you to be a part of it. One of the most impactful aspects of people's experience at New Eden, whether it is the regular staff and community here, or new guests, is the Sacred Circle Work we do on a regular basis. Sacred circle work (or Heart IQ Work) is a tool for expanding and accelerating one's own internal consciousness and expression in the world. Developed over the last 12 years by Christian, circle is a space that draws forth what is ready to be seen, felt, experienced and witnessed within oneself. It's more than just a "mirror". It's an amplification of what's taking place internally and a revelation for what's ready to come to to be either released, embodied or expressed in onself. There's not much more that can be said really. As with all things, you just gotta experience it for yourself. 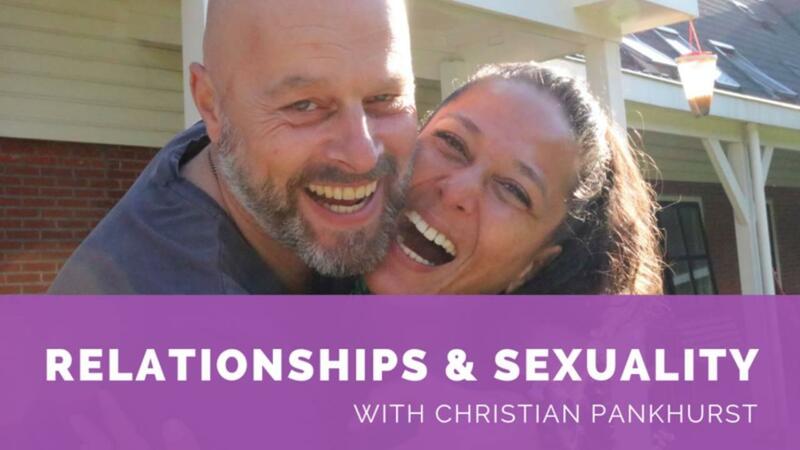 A 20-hour workshop that brings the clarity and power of Heart Intelligence into your Intimate Relationships. 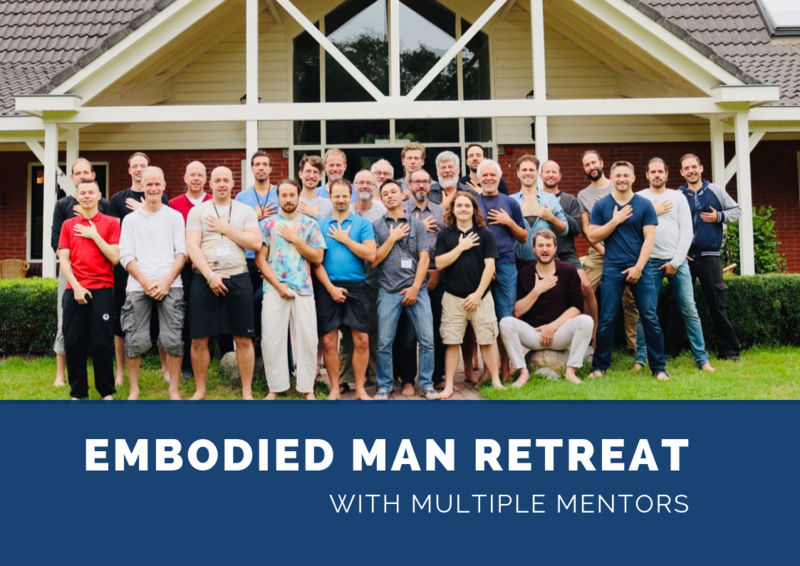 A 7-Day Men's Retreat to awaken your authentic leadership as a man. 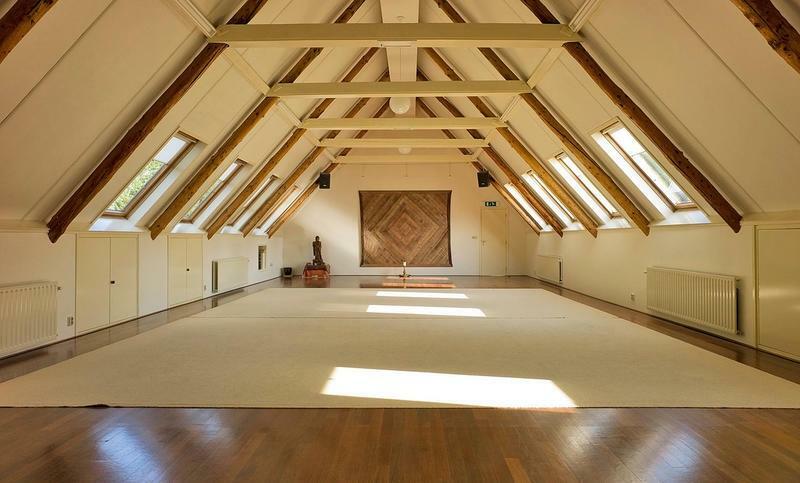 This is the big one, the ultimate experience of Heart iQ Sacred Circle and what we offer here at New Eden.